Isa Yachts launch 43-metre superyacht Agora III. 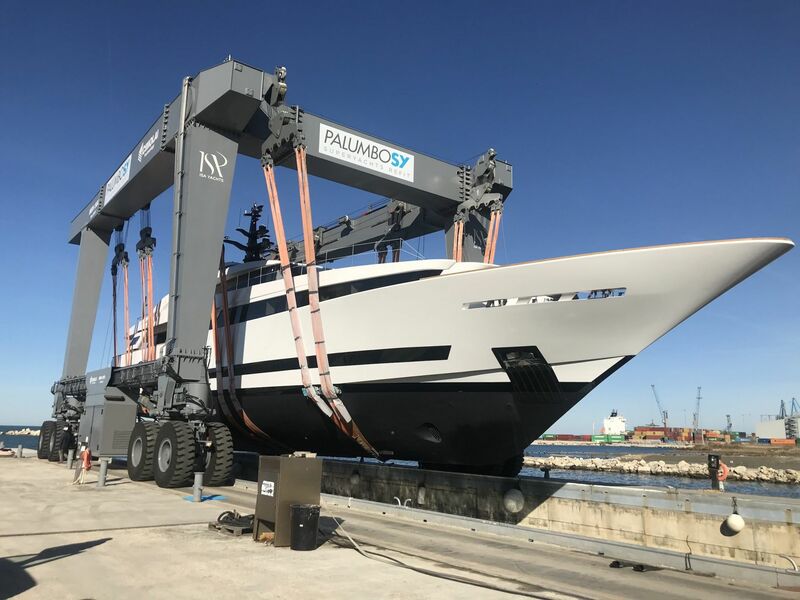 ISA Yachts successfully launched the first superyacht in their Alloy 43 metre series in Ancona, Italy. 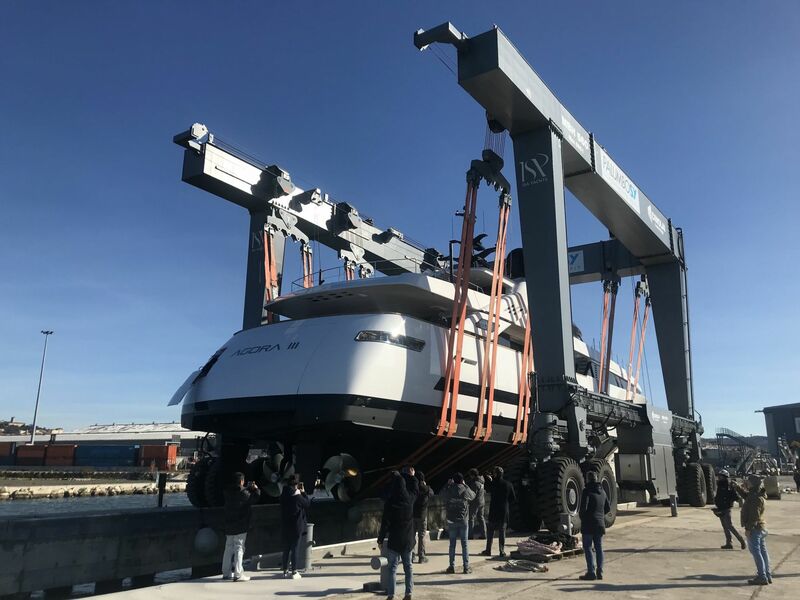 The technical launch took place with CEO Giuseppe Palumbo, the senior management and the shipyard technical and production teams in attendance, along with the yacht’s captain, who acted as the owner’s representative. Named Agora III and built entirely in aluminium, she features exterior and interior style by Luca Dini and naval architecture by Francesco Rogantin. Commissioned in summer 2017, Agora III will be delivered to her passionate owner after extensive sea trials and moved to Japan, where she will become the largest private superyacht based there. Palumbo Superyachts has 4 other yachts ranging from 80 metres to 26 metres currently under completion and scheduled for launch in 2019.